As more companies across all industries develop more applications, the challenge of securing those applications becomes more complex. 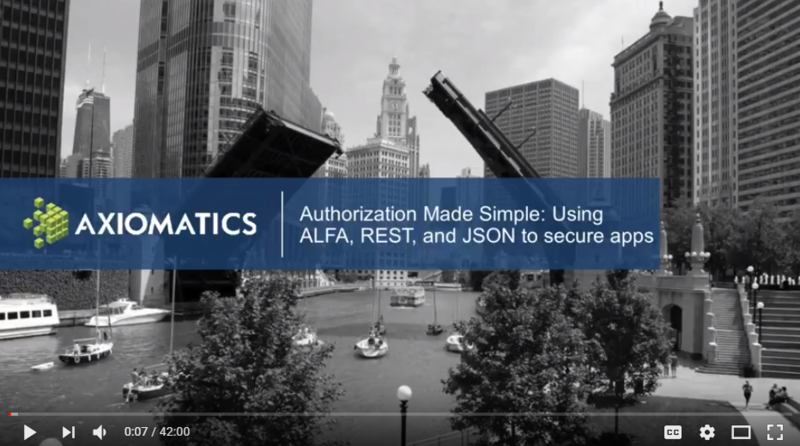 In this webinar, Jonas Iggbom and David Brossard of Axiomatics discuss how easily authorization can be externalized from your apps, expressed as policies, and enforced consistently using ALFA, XACML, and the Axiomatics Policy Server. Fill out the form below to watch the video now.